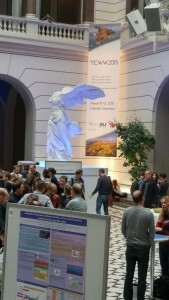 The German Federal Environmental Ministry and the Federal Ministry for Economic Affairs and Energy hosted the Conference on Wind Energy and Wildlife (CWW) 2015 in Berlin last week. 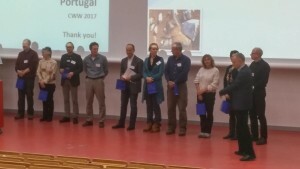 The conference presented a compilation of research results on wildlife effects from wind power from research efforts around the world since the last conference held in 2012. This research covered a wide range of topics from bats, raptors, shorebirds, migration paths, on-shore and off-shore wind farms, and the widespread effort to establish international cooperation in addressing the shared concerns for wildlife. 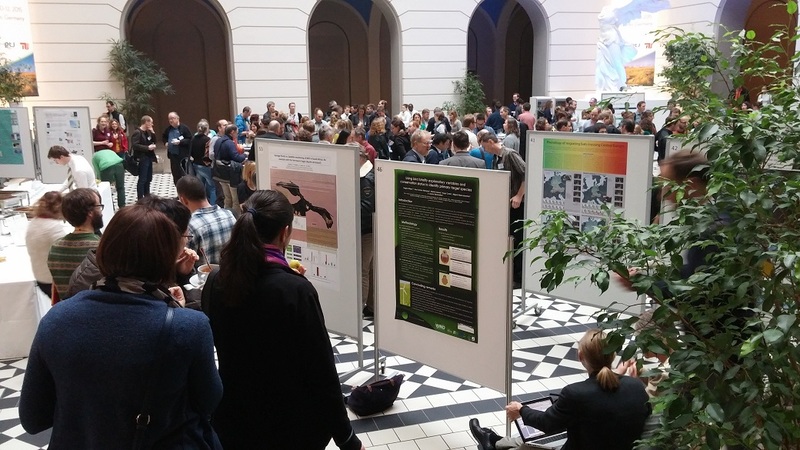 It was a fantastic event, both in the quality, in-depth research presented, but also in the ability to meet and discuss the issues and concerns with a highly knowledgeable group of attendees.